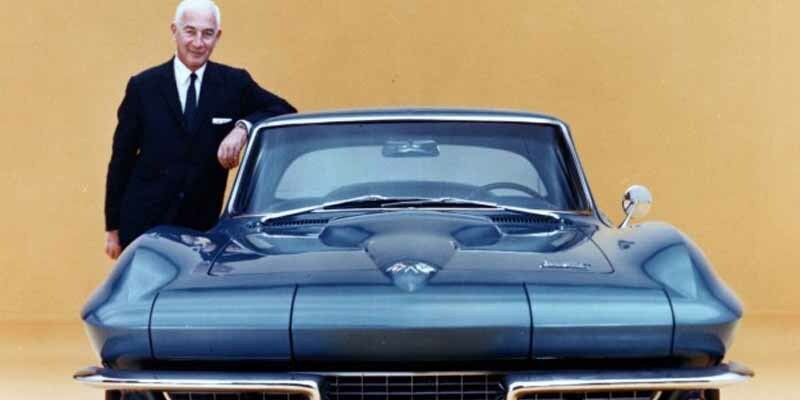 The nameplate was almost killed by GM shortly after the first cars hit the street because they were being outperformed by the Ford Thunderbird, but then the Corvette brand was redesigned and rebranded into what we know today. A big part of this was Russian engineer Zora Arkus-Duntov, credited with reinventing the Corvette into a racing powerhouse in the 1960s. His ashes are interred at the National Corvette Museum.